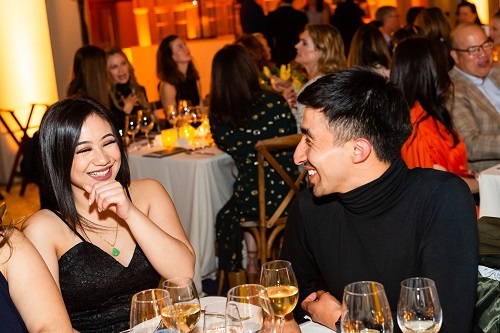 Compass’ annual Spring Benefit was a great success raising $530,000 to fund our work to end family homelessness in San Francisco! The event was held at the historic Ferry Building in San Francisco and attended by 350 supporters. 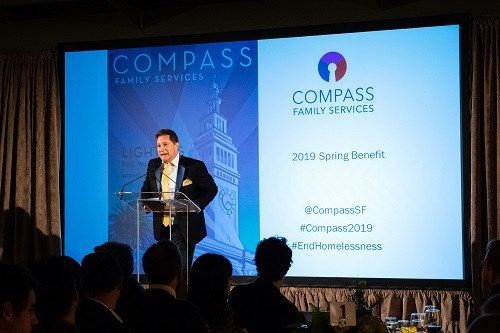 San Francisco Supervisor for District 6 Matt Haney spoke on the “invisible population” that is family homelessness and the importance of Compass Family Services and its comprehensive services. 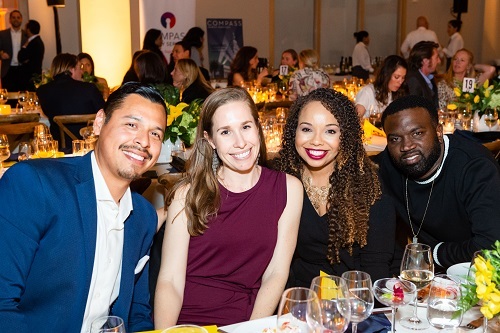 Attendees were inspired by former Compass clients, Damilla and Anthony, who were featured in a video and spoke afterward. 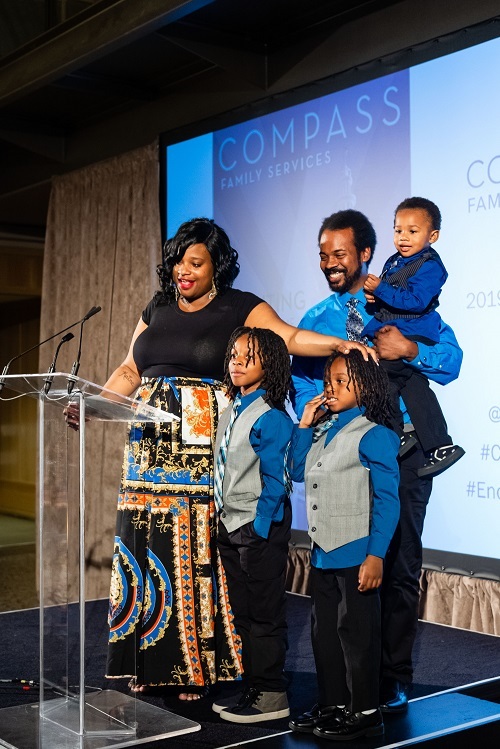 Damilla and Anthony were homeless as young adults with their children until they were urged to contact Compass by a dear friend. They worked diligently with Compass case managers and therapists and secured housing in the City’s Bayview neighborhood where they’ve been stably housed for the last five years. 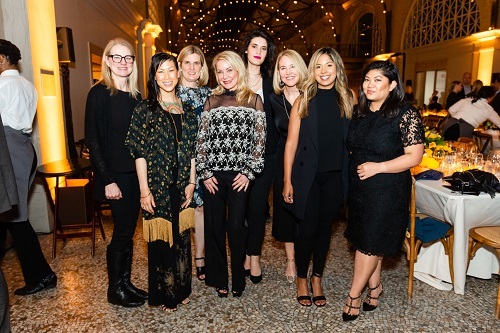 Compass Family Services would like to thank all attendees, tables sponsors, corporate sponsors and everyone who helped make the event an incredible success. 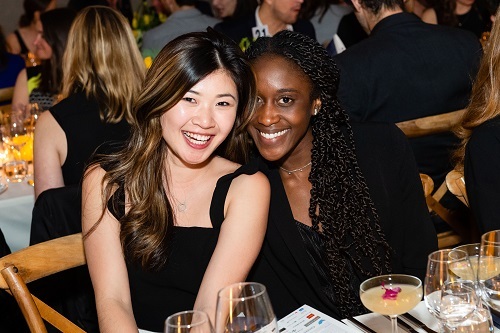 You can see all of the photos taken at the event HERE. It’s not too late to contribute to this fundraising event and help more families like Damilla and Anthony!